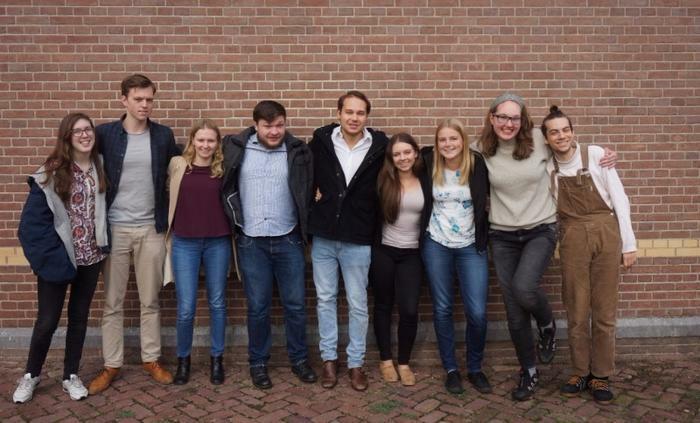 The University College Student Representatives Netherlands is a national platform for University College students. 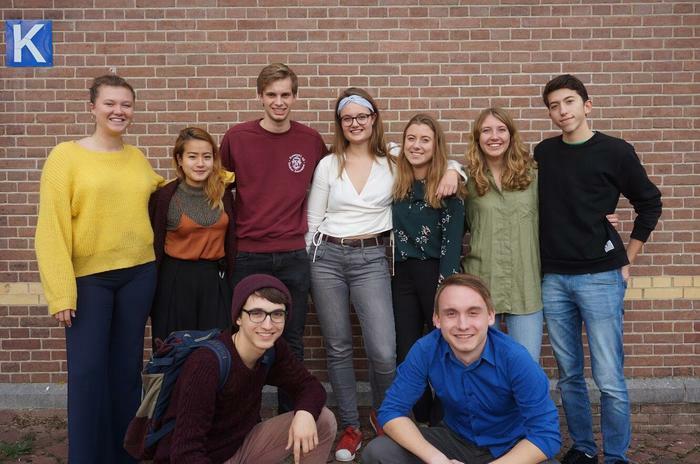 The organization is a collective of – at this moment – nine Study Associations of University Colleges in the Netherlands (AUC, LUC, UCM, UCU, EUC, UCT, UCR, TUC and UCG). The main aim of the organization is to promote academic and social interactions between the different UCs, as well as to represent all UC students on a national level. The organization has an Executive Board which is mainly occupied with formalizing the organization into a registered Association. When the organization becomes an official Association, the focus will shift toward representing UC students on a national level. The Social Committee and Academic Committee are there to facilitate academic and social interactions between the different UCs. The first main task of these committees is creating a platform to share knowledge for all UC's. Next to this, they organize events for all students involved in UCSRN. The Social Committee for example organizes a UCSRN tournament each year in which all UC’s compete against each other in among others sports and arts.